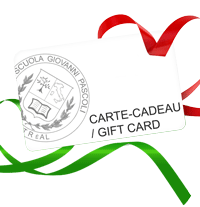 Are you looking to learn or perfect your Italian for your studies or your career? Or are you interested in learning Italian for personal enrichment? 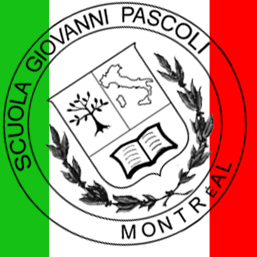 The Italian school Giovanni Pascoli offers a program of Italian courses online, now also in Sherbrooke! If you wish to speak Italian, but prefer doing so from the comfort of your office or home, then a native Italian teacher, with our on-line learning program, a teacher certified by the University of Siene will follow you through the course. It is a true private course with a live teacher, which will be given online. The online course of Italian in Sherbrooke is a brand new Italian language program that students are increasingly choosing, because of its efficiency and flexibility. Our online learning program it’s a real private lesson live with an Italian teacher!